The client engaged our services to provide advice and to act in the lawsuit instigated by the sister by virtue of which she challenged the will executed by the testator which was covered by the local Catalonian law and that, conforming to that local legislation, conferred determined benefits to our client. 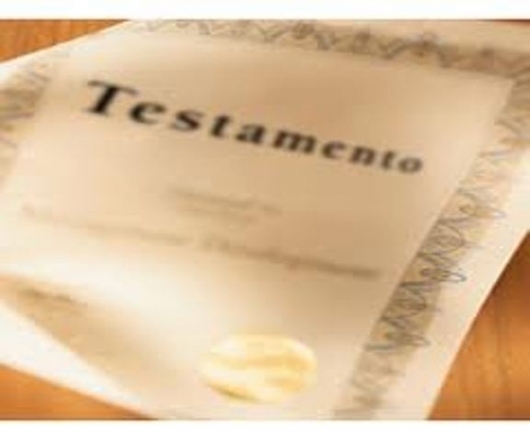 The main objects of the lawsuit dealt with arguing whether the testator could or could not be covered by local legislation in executing the will, and in the inventory and valuation of the entire estate. For that, the strategy consisted in proving both the regional citizenship of the testator as well as the true extent of the entire estate. The claims of our client were granted, both those related to the recognition of the validity of the will as well as those related to the inventory and value of the goods that comprise the entire estate.